Through our innovative approach in UFLP Digital Selection we will recruit the very best young talent for the future using gamification, video interviews and big data to give us deep insight into candidates to make the best hiring decisions in a VUCA world. Better hiring decisions will help us to double our business and reduce our environmental footprint and become the No.1 Employer of Choice in 50 markets by 2020. Unlike other graduate recruiters in this highly competitive market, we will offer a pioneering, quick, simple and engaging digital selection experience focussed on the candidate with feedback at each stage to help both the successful and unsuccessful candidate grow and learn from the selection journey with us. 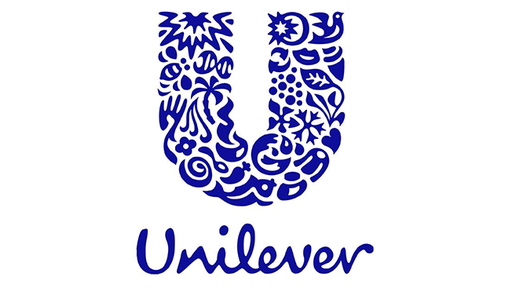 The experience is two-way and gives candidates the opportunity to learn more about working with Unilever whilst recruiters are supported by reliable and robust data leading to higher quality candidates in the final Discovery Centre stage of selection. Play 12 short online games that look at different elements of your cognitive, emotional and social traits, which form part of your profile assessment. These will help to evaluate your level of fit for the UFLP, as well as the suitable function for you. You will receive personalised feedback after completing the games. The digital interview will be split into two components, which consists of three short hypothetical questions, followed by a business case. You’ll be able to record and complete your interview anytime (up until a deadline we’ll set) and anywhere, whichever suits you best. All you need is a computer, webcam and/or smartphone, and most importantly, a good and stable internet connection. This is the final stage of the recruitment process and provides you with a truly immersive experience and the chance to live ‘a day in the life’ of a Future Leader at Unilever.